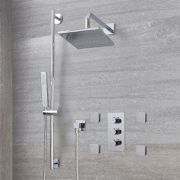 Create a contemporary designer appearance and add immense functionality to your bathroom with the Arcadia thermostatic shower system with 8” shower head and hand shower. 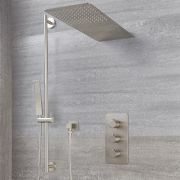 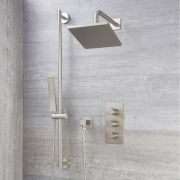 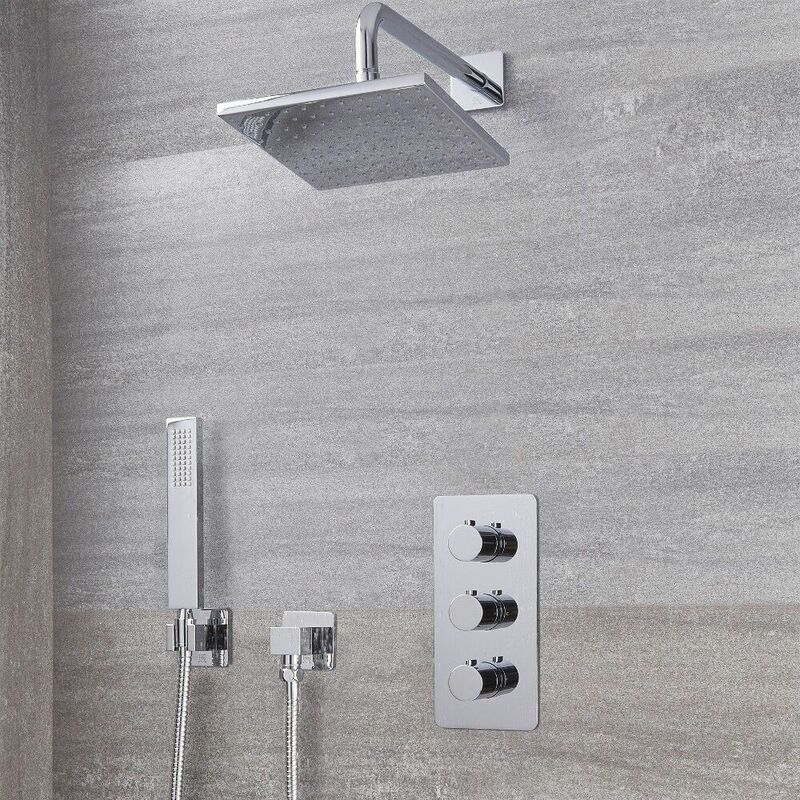 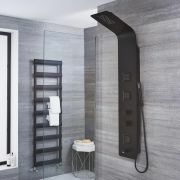 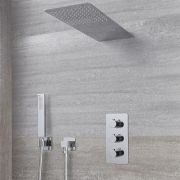 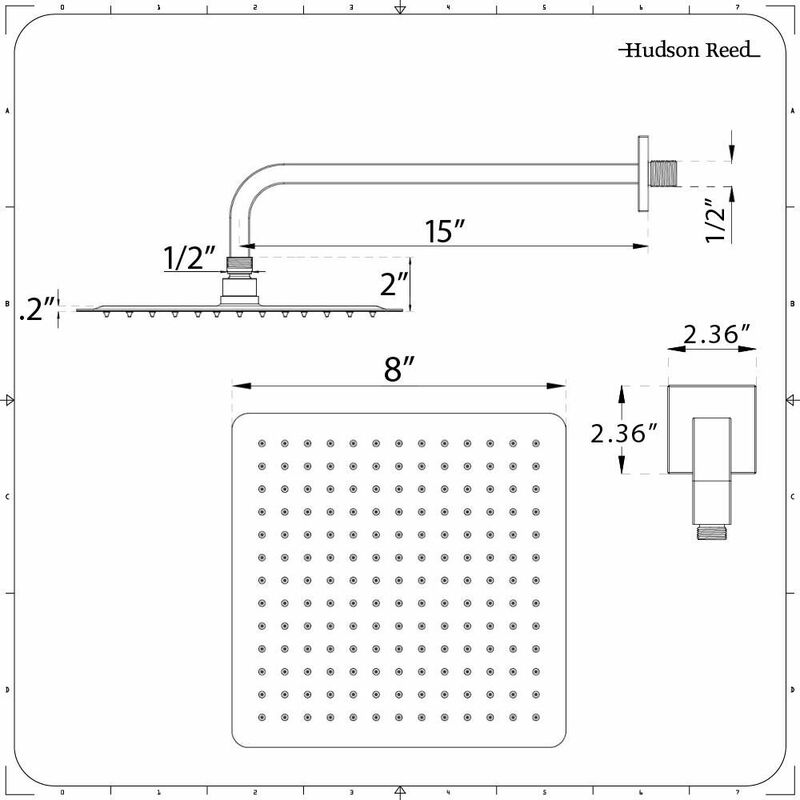 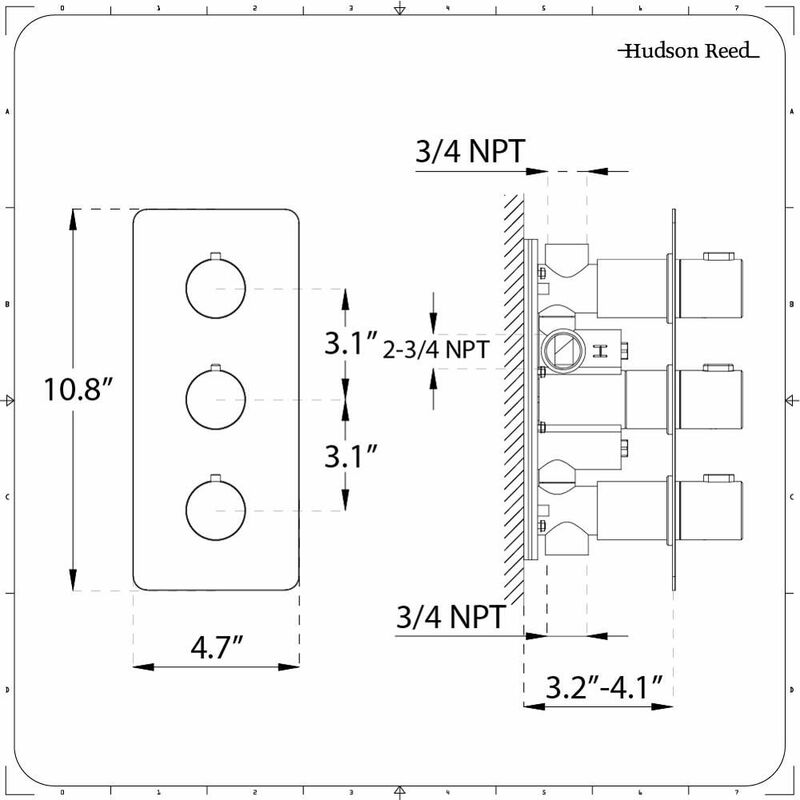 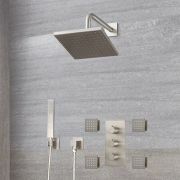 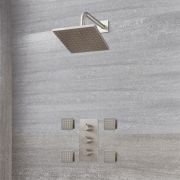 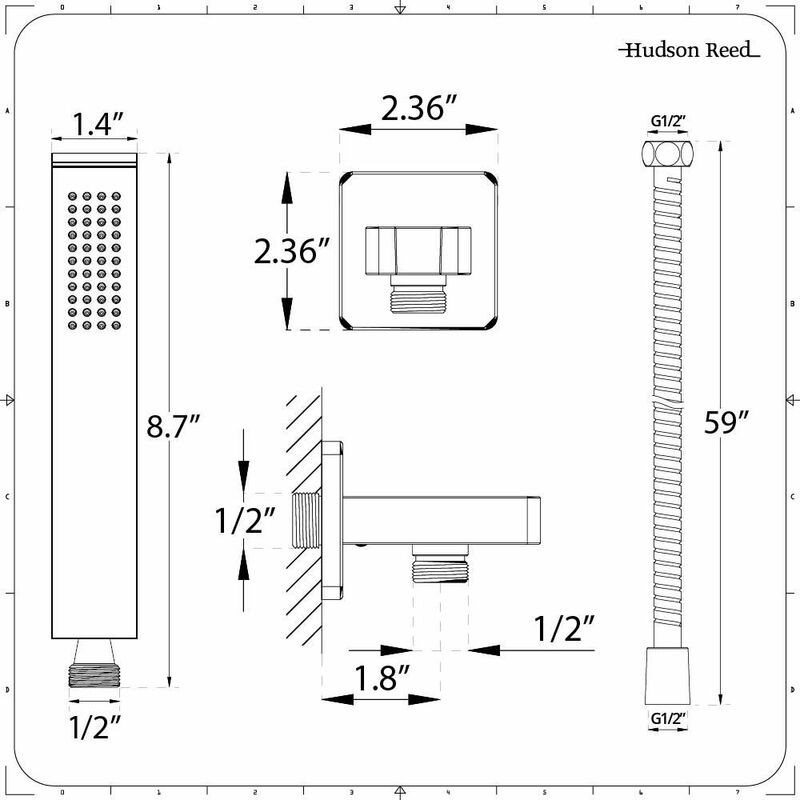 The shower system incorporates a thermostatic valve, outlet elbow, shower arm and parking bracket, as well as the aforementioned shower head and hand shower, and a 59” shower hose. Each component boasts a premium quality construction for excellent durability, and comes supplied in a choice of stylish finishes – chrome or brushed nickel.